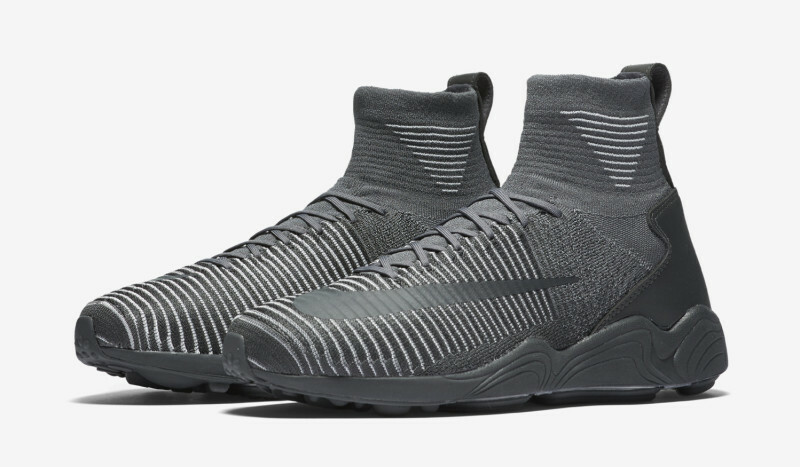 A common theme at the start of 2016 was taking low top sneakers and leveling them up with raised sockliners and ankle support; this trend continues with the Nike Zoom Mercurial. 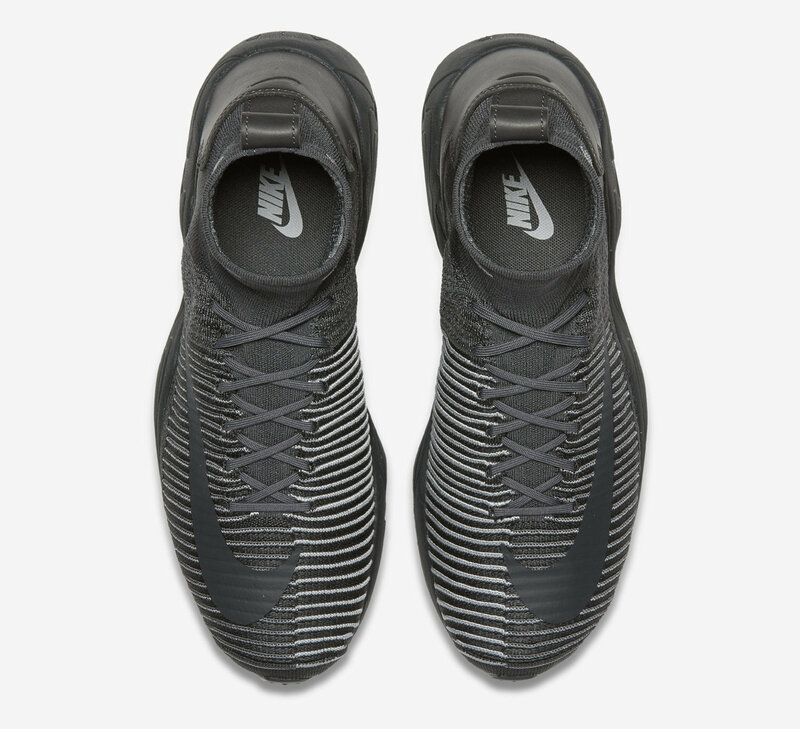 This time coming with in a tonal “Dark Grey” colorway that includes the iconic mercurial swoosh on the forefront of the shoe reaching back to the middle, with premium Flyknit technology providing great comfort. 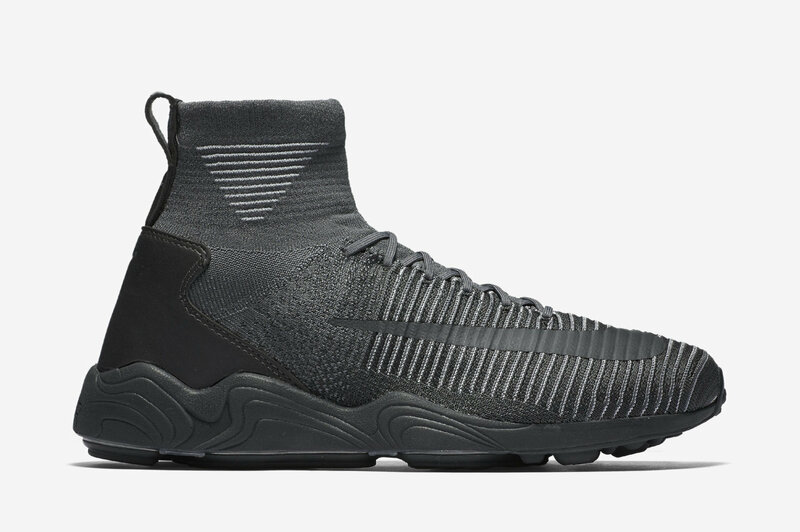 For those interested in an elevated look, both in actuality and through premium technology, the Zoom Mercurial Flyknit “Dark Grey” is for sale at Nike.com now. 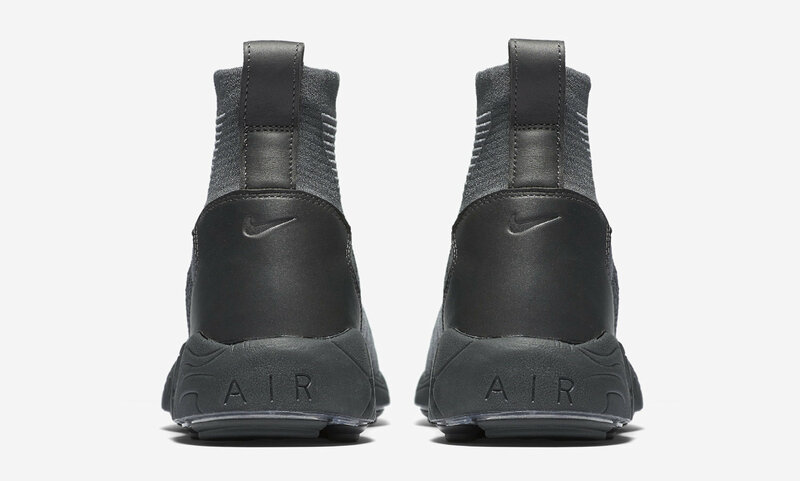 Interested in grabbing a pair? 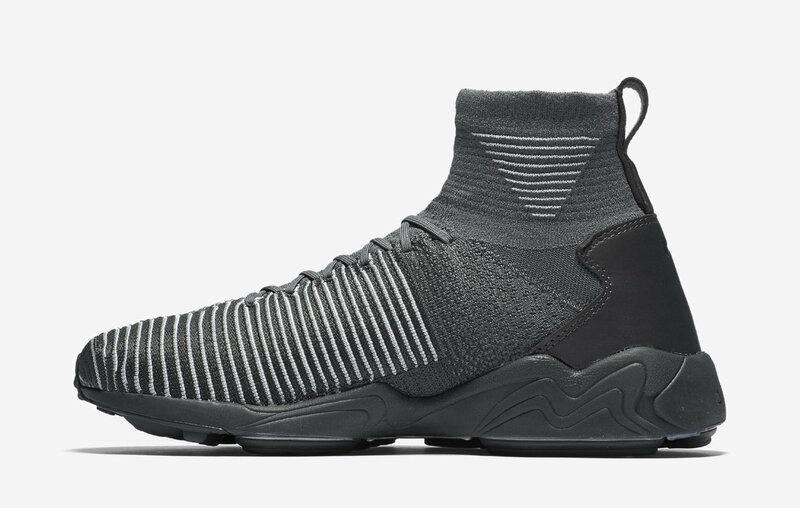 Let us know why and what other releases are on your mind for this Fall Winter 2016 season by tweeting @ModernNotoriety.